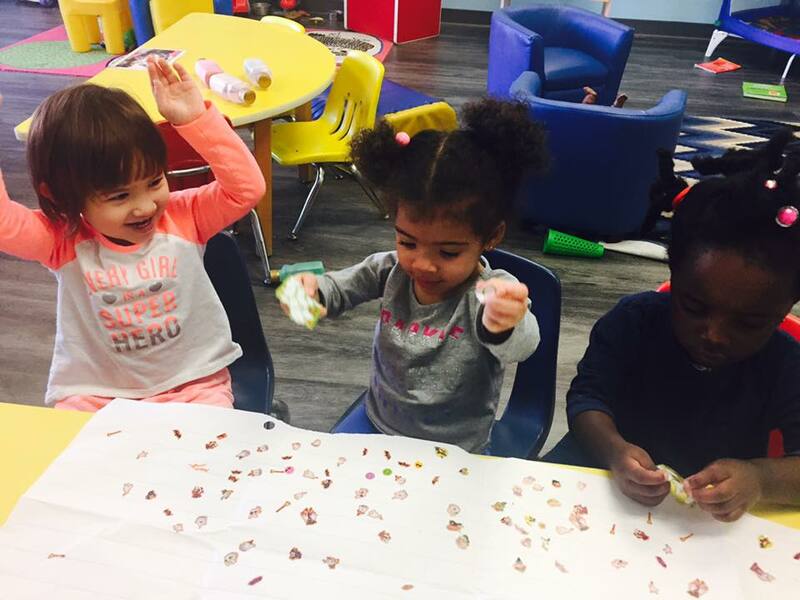 Alpha Child Care is an environment that will allow and encourage free creative expression, enrichment of language and cognitive skills, plus the development of fine and gross motor skills. We emphasize the importance of self-esteem and social skills. Children will have the confidence to explore and learn new and interesting things. They will develop their self-confidence to solve problems and work through any peer conflicts they may encounter. Alpha Child Care staff help the children make good choices in order to obtain the outcome they are seeking, teaching the children that every choice has an equivalent consequence, whether it is positive or negative. Alpha Child Care Staff always monitor the progress of the children’s learning, they undergo evaluations and comprehensive assessment about the children’s development. They seek that every child enrolled in Alpha Child Care has developed a variety of skills. Alpha Child Care helps the children to develop in a unique way and teach the children to respect their individuality. Alpha Child Care also possesses that playing is a foundation of learning of every child they believe that through playing the children will develop their own learning.